I am currently undergoing the search for a beautiful new (or used) car for myself. As daunting as the search can be, there are a lot of great facts about hybrid-electric vehicles that I’ve found during the process. Luckily, as the importance of protecting our environment becomes apparent, the amount of research and production of green technologies increase. Rising energy consumption is what drives the worlds ecological footprint, and income and population growth are the forces increasing greenhouse gas production. A large industry for green technology exists within hybrid and electric vehicles, just as the growing industry for Bio Fuel, Bio Diesel, FlexFuel and alternative fuels exists. “Green technologies are the master key to the future of the automobile,” says Thomas Weber, head of research and development for Mercedes-Benz. Now, the federal government has created a 2.4 billion dollar Recovery Act in order to provide subsidies for electric battery factories and continued research. These subsidies will help car manufacturers meet the new emission standards enacted last year by the Obama administration. By 2016 automakers must achieve 35.5 mpg. This is an increase from the current standard of 27.5 mpg. “Hybrids are less than 3% of the market and they’ve been less than 3% for years,” says Rebecca Lindland, and analyst with the research firm HIS Global Insight. This means that about 97% of the vehicles sold in the United States in recent years were powered by gasoline, not electricity. A question posed by economists is when is an electric car worth the cost for the owner or for the environment. In the United States, gasoline powered vehicles are responsible for up to half of the emissions of smog forming volatile organic compounds and nitrogen oxides. They also release more than 50% of the hazardous air pollutants and up to 90% of the carbon monoxide found in urban air. Burning a gallon of gasoline produces about 20 pounds of carbon dioxide. The average kilowatt-hour results in the release of 1.5 pounds of carbon dioxide which is a significant decrease from gasoline. Despite these obvious emission reductions, the existence of hybrid and electric vehicles will not necessarily decrease total emissions. First, alternative fuel vehicles have a smaller range of travel than gasoline vehicles. This may increase usage or purchase of another gasoline powered car. Second, alternative fuel vehicles increase the variety of vehicles available to consumers which may lead to an increase in vehicle purchases and total usage. Also, the internal battery of an electric car does not last as long as a typical gasoline powered vehicle, pushing companies to increase the warranty of the car. When juxtaposed to gasoline powered vehicles, electric cars are much more expensive, their range is lower, acceleration is lower, and operating costs are higher. So what drives Americans to purchase a green vehicle. In his essay “Do greens drive Hummers or Hybrids? Environmental Ideology as a Determinant of Consumer Choice,” Matthew Kahn proposes that those who purchase environmentally friendly vehicles live in “green communities” in which social pressures may reinforce the urge to take green actions such as driving a Toyota Prius. 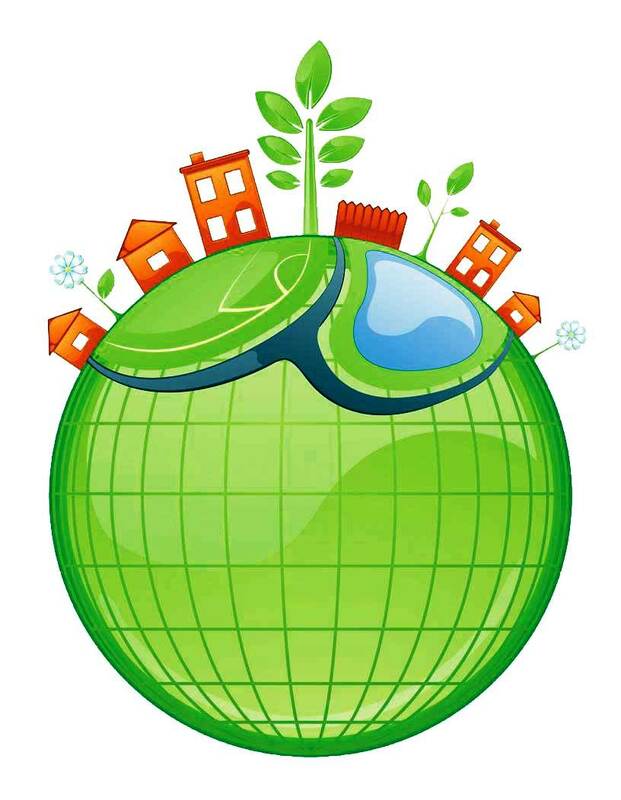 A green community exhibits the features of maintaining a lifestyle which includes recycling, political activism and minimalist consumerism. This is where driving a Prius would increase one’s status where driving a Hummer would have the opposite effect and may lead to “green attitude.” Because of these communities, environmentalist would have two incentives to purchase a hybrid or electric vehicle. For any given amount of miles driven, driving a more fuel efficient vehicle will reduce their environmental impact. Additionally, their choice of vehicle can be viewed by everyone in their community. Kahn suggest that many purchase the Toyota Prius due to marketing and celebrity endorsements recognizing the car as the “Green Car.” Because this car will be acknowledged when environmentalists drive through their neighborhood, many green community households purchase a Prius. Manufacturers can capitalize on the social appearance of an alternative fuel vehicle and market their hybrid and electric cars appropriately and effectively. Meeting future emission regulations, reducing our dependency on oil, and improving the environment are all benefits producers and consumers can receive by researching and investing in hybrid-electric vehicles. William Ford, Ford’s executive chairman states that “we don’t know what the market is going to be for electric vehicles […] but we will be ready for the demand whatever it is, whether it becomes 10% of the market or 90%.” Though current electric car prices are high, manufacturers hope to bring down costs in order to meet a large demand they predict to experience in 2020. Until then, further testing and technology development, as well as marketing towards green communities and individuals to purchase existing vehicles will determine the future of alternative fuel sources for cars. The electric car projects are just a scam to get a certain group of VC’s to control the lithium fields in Afghanistan! Dmitry Medvedev Came to Silicon Valley on June 22, 2010 and met with some of the venture capital companies that helped lobby the leverage for the electric car companies that just got funded. Who is best friends with the Russian Dmitry Medvedev, who arranged for all of Russia to extend current agreements signed with foreign automakers between 2005 and 2008 granting preferential duties on imported components for eight years in return for sourcing 30 percent of parts locally, the Industry and Trade Ministry said. Once those arrangements expire, the carmakers would need to commit to buying 60 percent of components in Russia within six years to get more tax breaks.